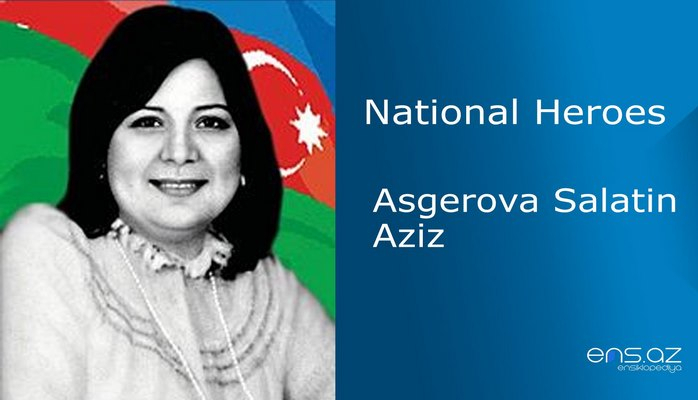 He was born in Bayramali city of Turkmenistan republic on the 30th of July, 1957. Fakhraddin finished secondary school in 1974. And later, he entered the faculty of Shipping at Gorki Polytechnic Institute. He was called for military service in 1975. 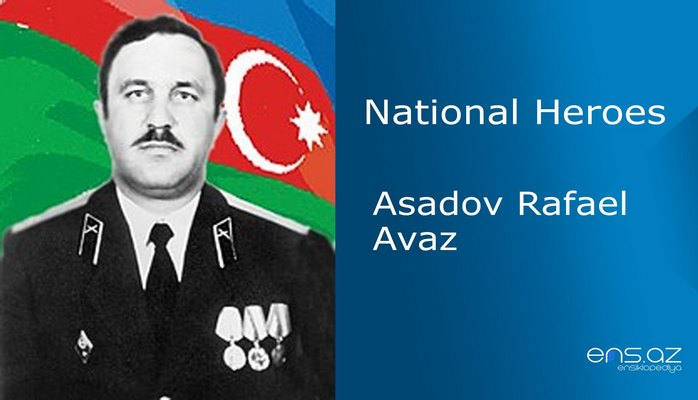 He first served in Northern Army Group in Czechoslovakia and later, in Orsk city of Orenburg province. Fakhraddin started working at Baki Factory of Air Conditioners after being demobilized from the army. He then entered School of Civil Aviation after Sasovski in 1979 and obtained a profession of an aircraft maintenance operator after finishing the school with honorary diploma in 1982. He started his career at Zabrat – 2 Aviation Company after returning back to Baki. Musayev mastered also the profession of a helicopter pilot at Kremenchug Airline Flight School in 1987. He entered the faculty of Meteorology at Leningrad Institute of Hydrometeorology. Thus, he was working and studying at the same time. 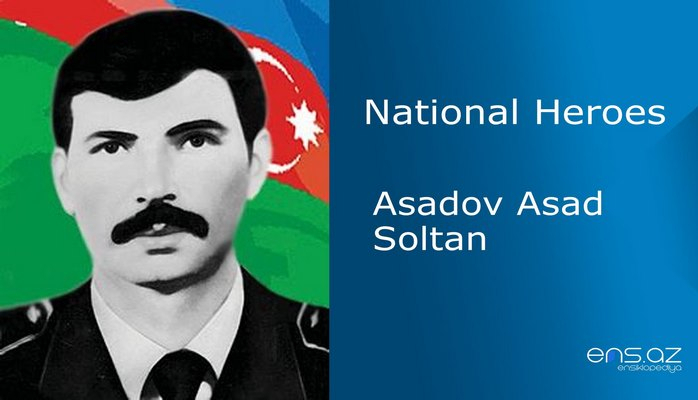 After National Army was established, he dropped out of the Institute and started serving at the Air Forces. Fakhraddin was very active in the military operations held in Garabagh. He flew to battle zones and fought the enemy courageously dozens of times. But unfortunately his life passage did not last long. 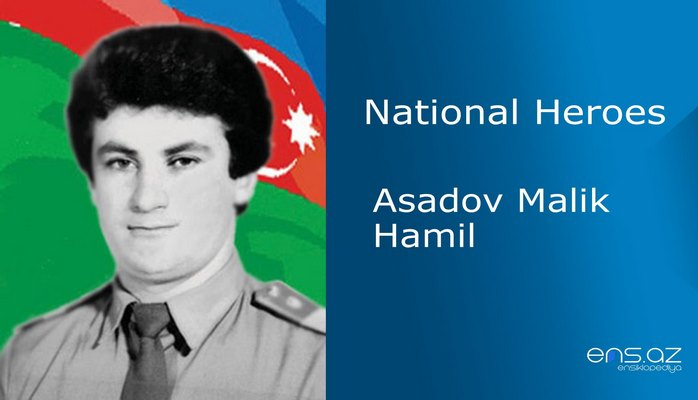 Head lieutenant Musayev Fakhraddin died heroically while on the operation against the enemy in Fuzuli region on the 11th of April, 1992. He was married and survived by a son. 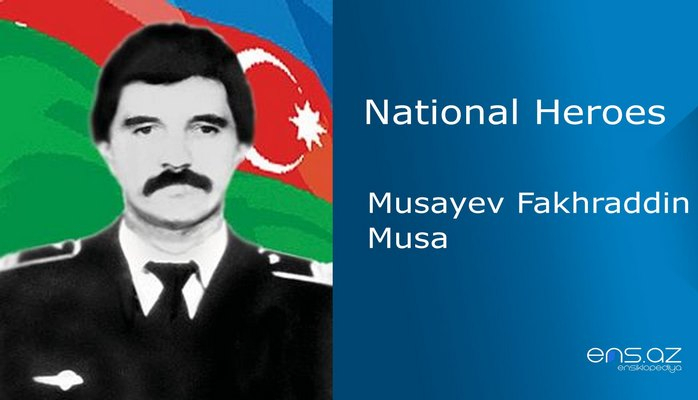 Nusayev Fakhraddin Musa was posthumously awarded the title of the “National Hero of Azerbaijan” by the decree # 833 of the president of Azerbaijani Republic on the 7th of June, 1992. 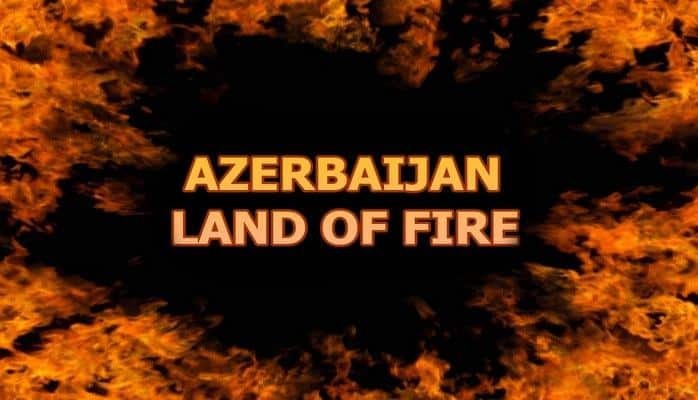 One of the main streets in Gusar region is named after the hero. There is a memorial plaque of him in fron of the building where he used to live.